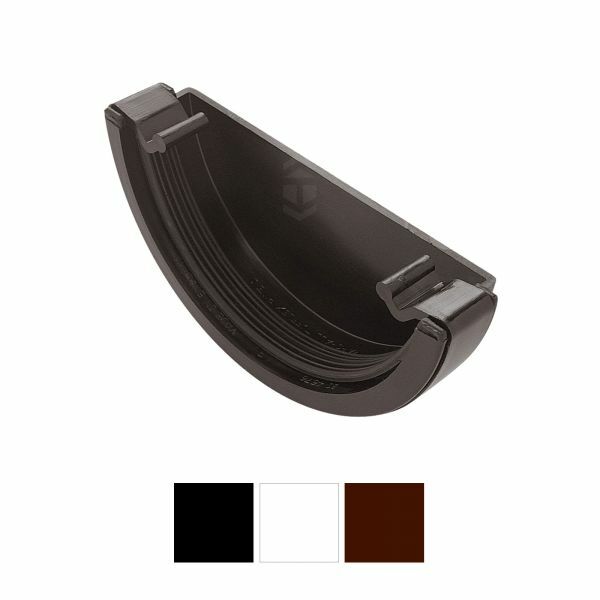 Product information "Marshall Tufflex RWE1 Half Round Gutter Stop End (External)"
Smooth rounded appearance and broadly compatible! Easy clip-fit closure with gasket for end of half round gutter. Part of Marshall Tufflex Half Round system for residential properties. Secures half round gutter to roofline by supporting underneath and being screwed directly to fascia board. Part of the Marshall Tufflex Half Round Gutter System, a sleek guttering suitable for all residential building applications, which is guaranteed for durability and colour-fastness. 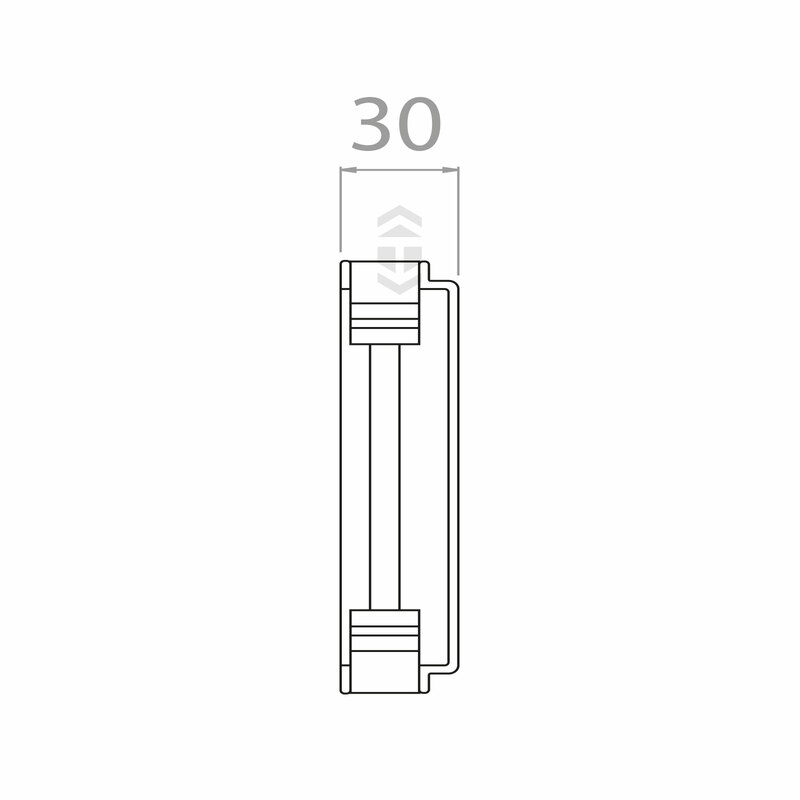 This half round system has an easy-clip design with rounded ends for quick and simple installation. The 114mm wide and 51mm deep rainwater gutter is available in 2m and 4m lengths, with a host of brackets, adapters and accessories to complete the job. There is also a range of complimentary downpipe and components. 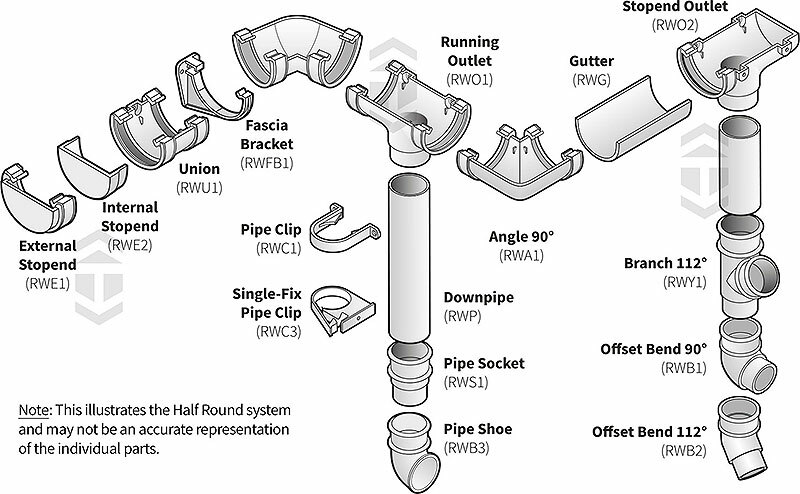 The following provides information about this half round gutter system. 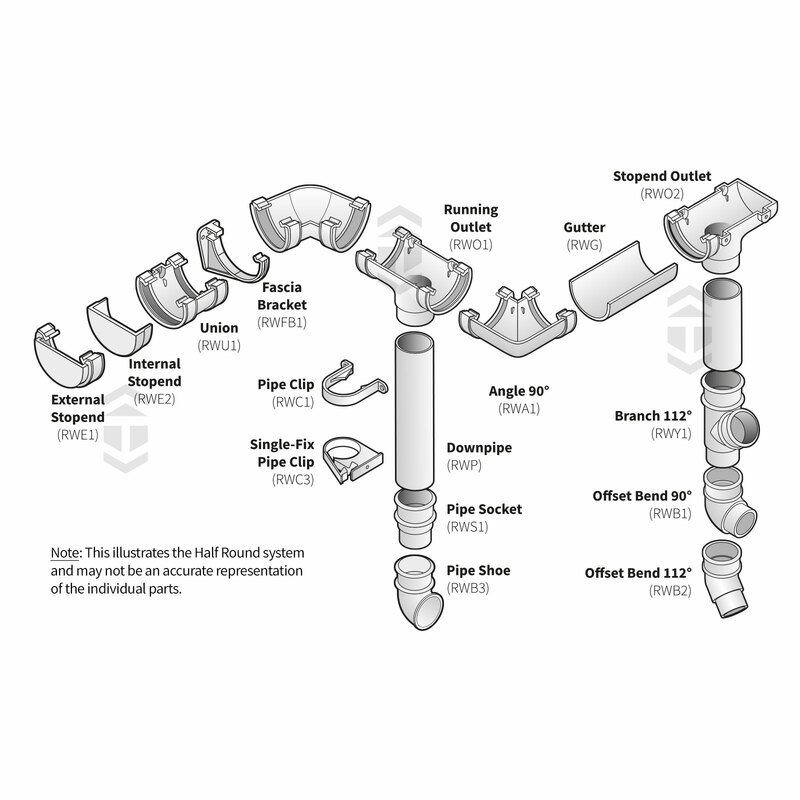 Related links to "Marshall Tufflex RWE1 Half Round Gutter Stop End (External)"
Customer review for "Marshall Tufflex RWE1 Half Round Gutter Stop End (External)"